Featured Auction - Live Sunday Auction! Land Rover Hs 53K Miles, Modern Teak Furniture, Gym Equipment, Hifi Audio, Brand New Tuff Shed And More! 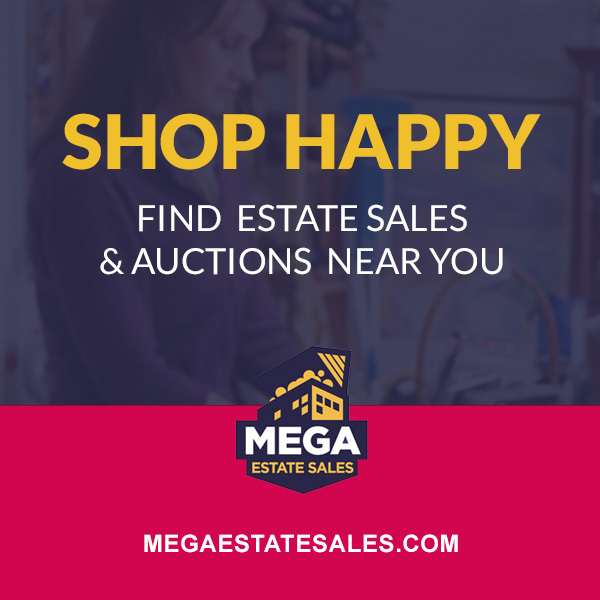 LIVE ESTATE AUCTION! SUNDAY AUCTION MEANS DEALS! EVERYTHING MUST GO REGARDLESS OF PRICE! LIVE SUNDAY AUCTION! LAND ROVER HS 53K Miles, MODERN TEAK FURNITURE, GYM EQUIPMENT, HIFI AUDIO, BRAND NEW TUFF SHED and MORE!